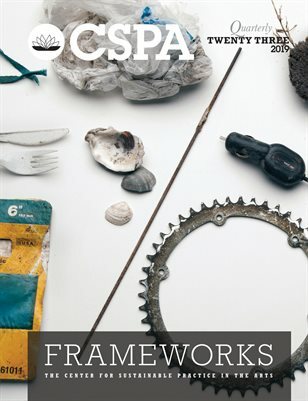 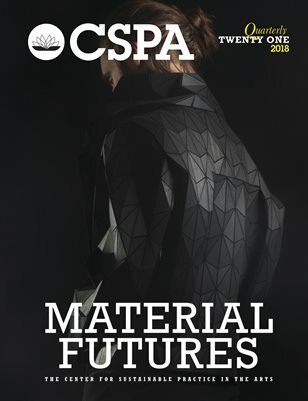 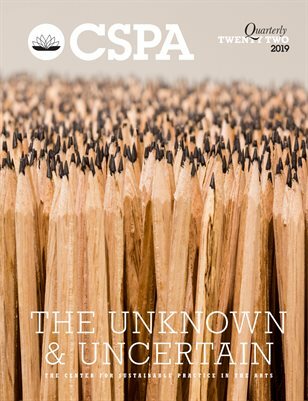 The CSPA provides a network of resources to arts organizations, which enables them to be ecologically and economically sustainable while maintaining artistic excellence. 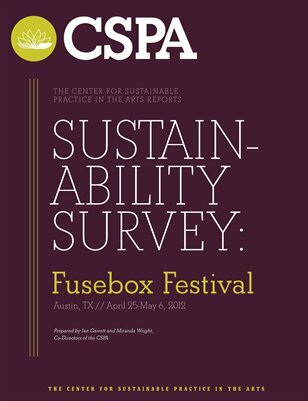 We support the infrastructure of this network by supplying artists with the information, education and intellectual community they need to make the best choices for their sustainability. 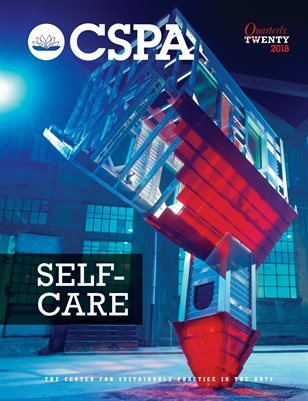 We do this through three independent programs: The CSPA Online Resource Guide, annual CSPA convergence and the CSPA Institute’s curriculum building.